Fair Trade is a model in which fair prices are paid to workers in developing countries. When a product is Fair Trade Certified, it means that it was produced in an ethical manner; environmentally sustainable farming methods are required, safe work conditions are ensured, and forced child and slave labor are prohibited. In some cases, the product might cost a little more – but that premium is routed back to the community where, by a democratic system, the farmers decide how to invest the funds. 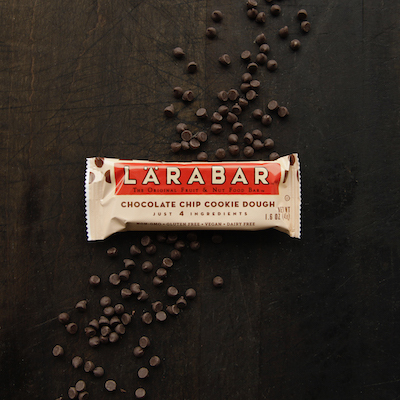 We at LÄRABAR® are committed to purchasing Fair Trade chocolate from farmers who are Fair Trade Certified™ by Fair Trade USA for our Original Fruit & Nut Bar™. Good practices and good products go hand in hand; buying Fair Trade means you’re getting quality ingredients and the people who grow them get a fair deal for their work. That’s definitely something we can get behind.